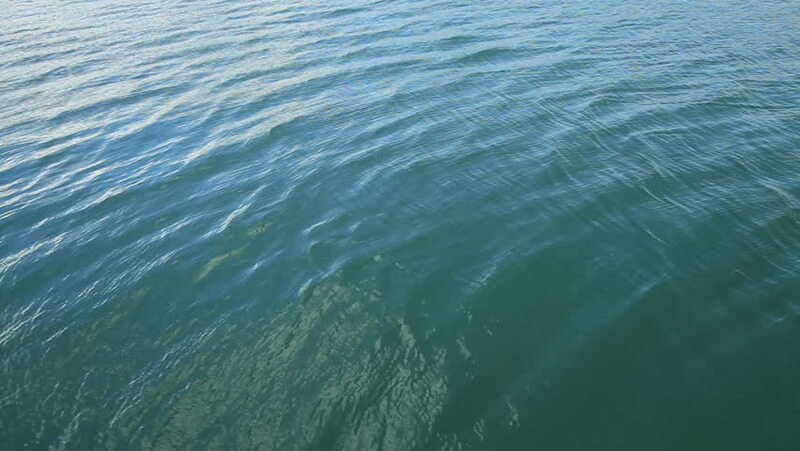 Shot of calm sea background. 4k00:17Manarola, Italy - July 02, 2016: picturesque town Manarola with unidentified people. Manarola is one of the famous five UNESCO protected picturesque towns in the Cinque Terre.